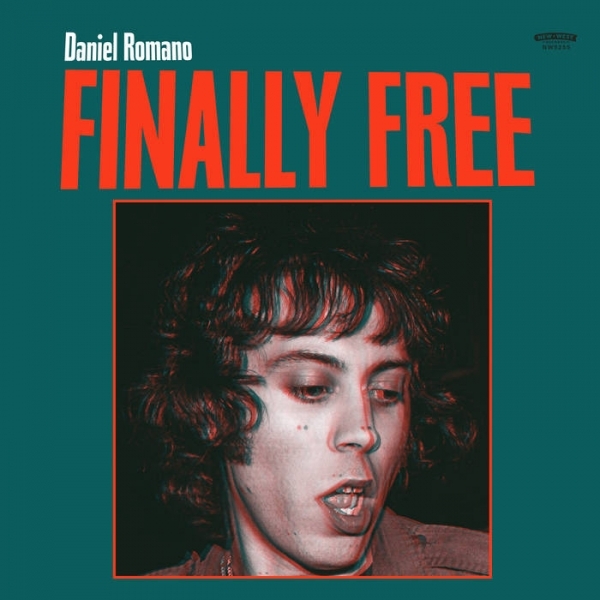 With this new album, Ontario-residing singer-songwriter, Daniel Romano, rounds out a productive year. On top of releasing two Bandcamp-exclusive albums in early January, Nerveless and Human Touch, those of which have since been removed, Romano circles back with LP number eight, Finally Free. In lieu of 2017’s alt-country shuffle, Modern Pressure, Romano has a reputation to work in various mediums. Here, he opts to scale back and harness a gentler, more intimate side of writing. 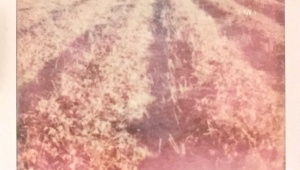 Focused on traditional, tender folk that stretches into the night, Romano gingerly pulls together Finally Free’s nine tracks with hymnal touchstones alongside stirring, confessional storytelling. With Romano’s arsenal of music released this year, the scope in which he creates is oftentimes skewed, becoming tricky to define across his discography. But while his music is unequivocally pensive in structure, the upshot projects Romano not entirely sure of himself. Back to the pedal steel Haggard-worthy echoing of 2013’s Come Cry with Me, to the garage-rock-driven ruckus behind Ancient Shapes, Romano shifts yet again on Finally Free, showing him comfortable in the moment, but poses a more exasperating question: Who is he? In some sense, answering this isn’t as detrimental as it’s been for others. Take L.A.-based Guy Blakeslee, for example, who performs under the name, Entrance. Although his promising LP from last year, Book of Changes, was a solid platform for him to build off of, his earlier work ranges so radically of course, lacking voice and identity – from blues, to Black Angels-tinged psychedelic rock, and the unfortunately horrid curiosity known as The Entrance Band, it’s a taste of everything. Daniel Romano, on the other hand, isn’t that far out, at least not yet. But while arguably on the verge, his dabbling in and out of range shows him in a balancing act of sorts and not entirely sure on which side to jump off of. While Finally Free struggles to gain its complete footing, the sincere opener, “Empty Husk” shows the best of both worlds for Romano. Its benevolent style alongside its memorable high-octane burst towards the end secures the idea that if he wants, Romano has no issue owning his sound, no matter the volume. In its fleeting almost twenty-five seconds, Romano lights the song on fire with his carefree wails…“No more darkness, no more!” he shouts in repetition. It’s a definitive moment and undeniably Finally Free’s most powerful, but one that unfortunately doesn’t return again. The quieter heartsong, “All the Reaching Trims” showcases vocal similarities to Arlo Guthrie in certain ways and even reminiscent of a 60s sit-in peace song, one written in hope for betterment and change. In the running for the album’s top track, the feel-good “The Long Mirror of Time” is simply a song to cheer the night off to. However, despite the endless comparisons, Romano forges ahead to bridge the gap and make his work feel his own. While Finally Free contains memorable gems, it too, has moments that don’t come full circle. The gypsy feel of “Celestial Manis” sounds uninspiring and lackluster, a song that never quite reaches its peak. 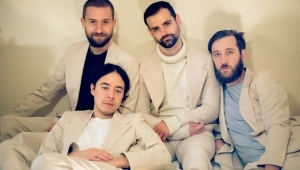 The album’s oddball closer, “There Is Beauty in the Vibrant Form” manages to offer similar problems. Romano’s lyricism becomes too repetitive in the time span of a little over three minutes where he manages to sing the title of the song twelve different times. It’s overload – the song would have had more potential to be more memorable if taken down a different avenue. While Finally Free has a handful of songs that are excellent and some that are simply okay, the vexing dilemma points back to Romano himself. It’s as though he isn’t quite sure the direction to take and that hesitance alone is off putting. Genre evolution and experimentation is guaranteed over one’s career, but within that realm of thought, it’s assumed that from release to release, one’s music will blend organically over time – albums will mesh into one another and style transitions will be subtle and harmonious. Romano proved this with the top-tier Human Touch. With that beacon closely intact, here’s hoping that Romano will continue to embrace that solace and ground himself a little more closely because he’s one of the few who are capable of excelling their craft to greater heights – a place where we all know Romano belongs.